For fans hoping that Henry Cejudo’s win over TJ Dillashaw would somehow cause the UFC to reconsider cutting their flyweight division, the news does not look good. Even the champion admits that, despite his best efforts, the future of 125ers in the Octagon is decidedly uncertain. What’s much more certain, however, is that the ‘Messenger’ is likely headed for a rematch with Dillashaw at 135 lbs. 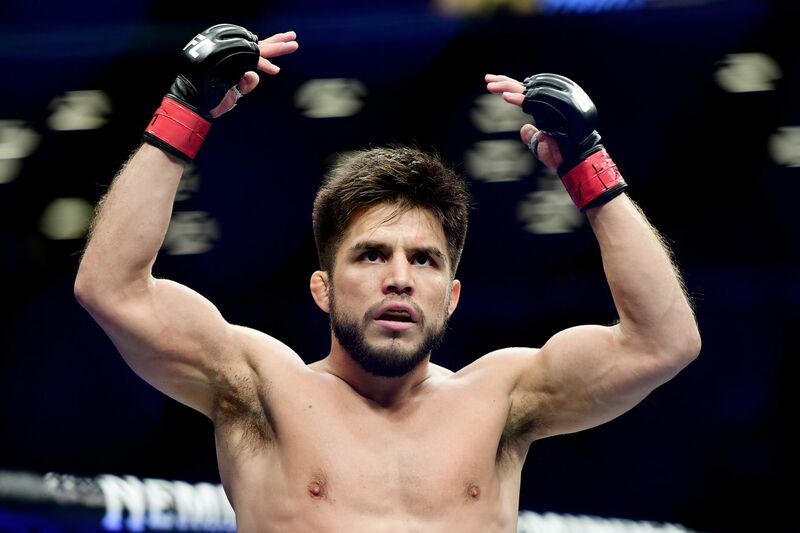 In a recent media scrum ahead of UFC 234, Cejudo spoke to the press about flyweight MMA in the UFC, Dillashaw, Nikki Bella, his stuffed snake, and a whole lot more. I hate to think of anyone losing their jobs, but i personally couldn’t care about any fight at that weight division. I would watch a rematch with TJ, but don’t care which weight. That division could’ve been scraped years ago and i wouldn’t have known the difference. I don’t think most people care.